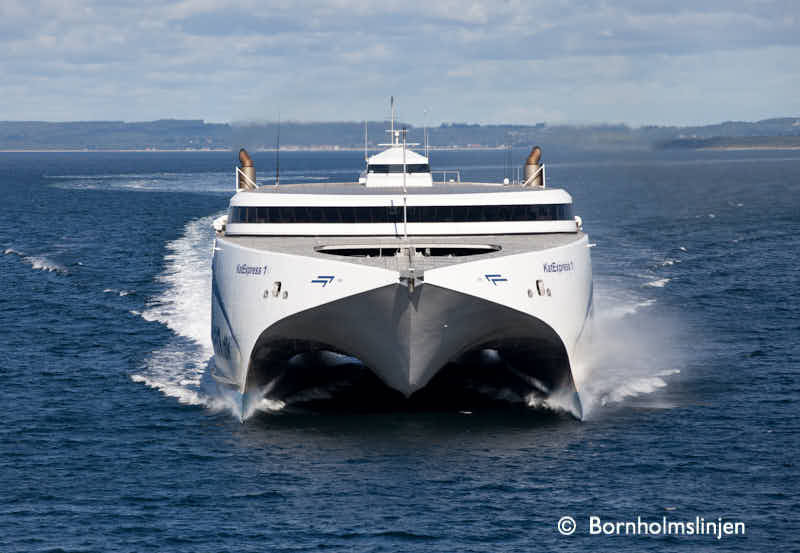 Some criticism the new ferry operator was heard on the island of Bornholm. The main complaint was about cancellations of crossings and the information. Although not intended as a response to the criticism, Bornholmslinjen said that the company transported more to and from the island than its predecessor in the same month of last year. +16.5% departures with 240 departures. 254 were planned but 14 had to be cancelled because of the weather conditions. Remark: there was an important increase of freight on the conventional route between Rønne and Køge, on ro-pax HAMMERSHUS.